On the 16th of December 2015 more than 120 stakeholders from the Drin riparians were brought together in Tirana at the inception meeting of two large-scale GEF projects aiming to promote the joint management of the Drin River Basin. 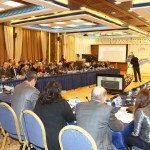 The two projects focus on enabling transboundary cooperation and integrated water resources management in the extended Drin River Basin and are expected to contribute substantially to the implementation of the Memorandum of Understanding agreed by the Ministers of the Drin riparians in 2011 and the Action Programme decided in 2013 identifying actions to address the problems of the basin. The projects, with a total budget of 5.5 million dollars, are implemented in all Drin riparian countries apart from Greece by UNDP and executed by GWP-Med in cooperation with UNECE. 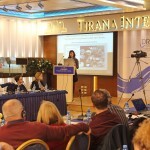 MIO-ECSDE, as a member of the Drin Core Group and its outstanding contribution as a catalyst for constructive NGO participation in the Drin process was one of the invited speakers of the event. MIO-ECSDE Programme Officer Thomais Vlachogianni (watch the presentation here) provided a snapshot of MIO-ECSDE’s 5-year-long actions in the region ranging from strengthening NGO participation and streamlining their views into the process, enhancing cooperation and networking among and between national and grassroot NGOs in the Drin Basin; mobilizing the social and political will to promote more effective use of natural resources and sustainable transboundary water resources management; and contributing with its scientific/technical expertise to all stages of the process, from the inception and dialogue phase to the implementation phase. Furthermore, MIO-ECSDE had the opportunity to present to participants the actions of the CEPF funded Act4Drin project (http://act4drin.net), run exclusively by NGOs working together to raise public awareness, enhance knowledge and empower NGOs to protect and conserve freshwater ecosystems in the Drin River Basin. 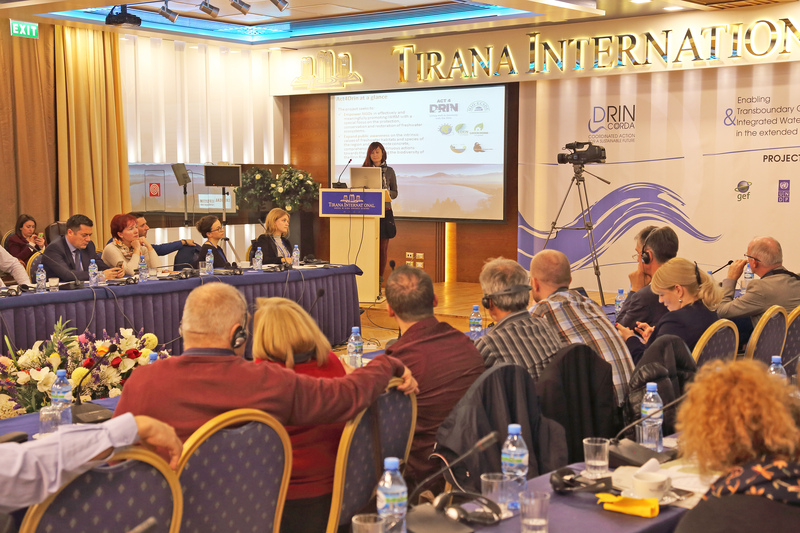 A series of Act4Drin outputs were showcased including the short films triplet “Echoes from the Drin”, the “Act4Drin Day 2015” events and “The natural wealth and legacy of the Drin River Basin” publication, which concretely displays the commitment and solidarity of some 17 environmental NGOs of the region to protect and conserve the Drin River Basin. The Act4Drin initiative was well received as it directly addresses one of the main gaps identified by the participants of the inception meeting related to the low awareness of the riparian communities on the value of their common natural wealth as well as the need for enhanced stakeholders participation at the Drin process. 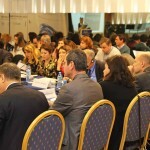 Some 12 MIO-ECSDE members and other collaborating NGOs, namely the ADRIATIC BASIN ASSOCIATION, ALBAFOREST, DPPVN, EDEN center, Grashnica, Green Home, IEP, INCA, LET’S DO IT KOSOVA, PPNEA, PROGEO and SPP actively participated at the event, while they also joined the Act4Drin networking meeting organized the same day back-to-back. 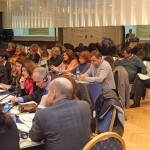 The networking meeting discussions explored the contribution of local/national NGOs in the implementation of the Drin Action Programme; took stock of NGO led Drin related projects in the region; defined the key elements and structure of the upcoming Act4Drin spring school (April 2016) and identified actions related to the Act4Drin Day 2016. Some of the decisions of the meeting were presented the next day at the Drin Core Group meeting (read more here).